Reeve Whitson opened with a 68 in Sotogrande.Reeve Whitson blasted a superb 68 to top the individual standings as Ireland’s four-man team took a five shot lead after the opening round of the European Nations Cup at Sotogrande. 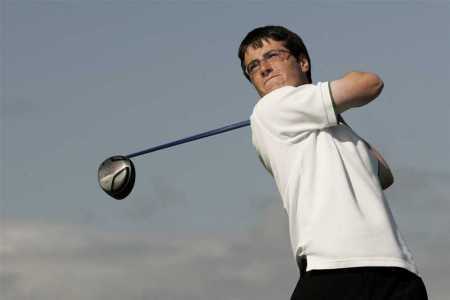 Muskerry’s Niall Gorey posted a 73 to share eighth place which meant that Alan Dunbar’s six over 78 was non-counting in the team event where Ireland lead by five shots on 212 from Denmark (217) and by nine from France (223). England are ninth on 227 with hosts Spain 12th (228), Wales 16th (236). Ballymen’as Dermot McElroy was the best of the Irish with a level par 72 on day two of the European Nations Cup in Sotogrande. 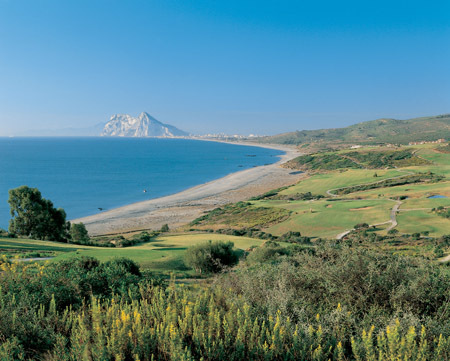 Photo courtesy of gui.ieIreland remained in front at the European Nations Cup but had their lead reduced to just seven shots at a windy Sotogrande. 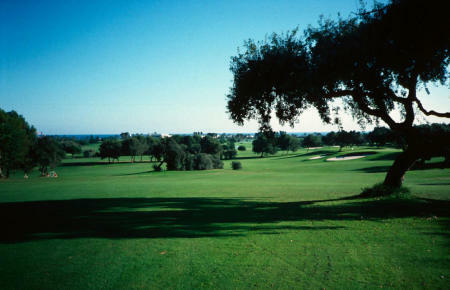 Ireland is just a shot clear of the chasing pack entering the final round of the European Nations Cup at Sotogrande. France and the Netherlands were the big winners as Ireland finished fifth in both the team and individual competitions in the European Nations Cup at Sotogrande. 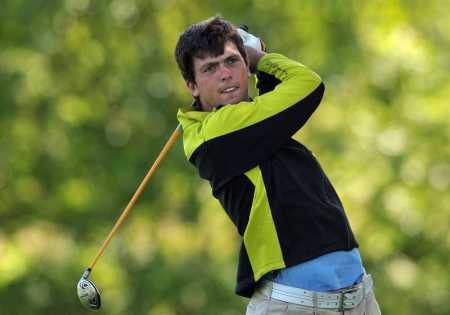 Adrien Saddier leads the European Nations Cup by three strokes. Picture by Pat CashmanDermot McElroy moved up the individual standings but it was a disappointing day for Ireland in the third round of the European Nations Cup at Sotogrande. Adrien Saddier in action during the European Amateur championship at Carton House last year. Picture by Pat CashmanEngland denied France the European Nations Cup as Ireland finished a creditable third at Sotogrande on Saturday.